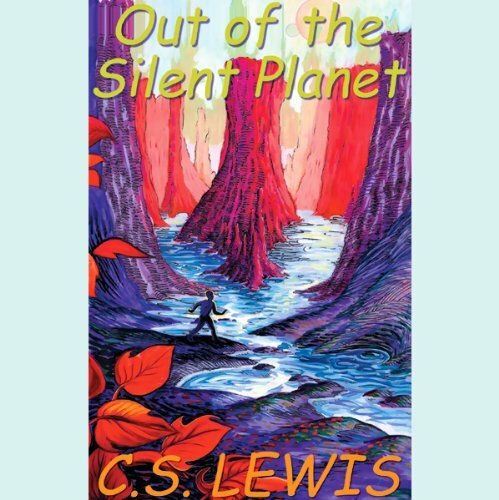 Out of the Silent Planet is the first novel of the Cosmic Trilogy, considered to be C.S. 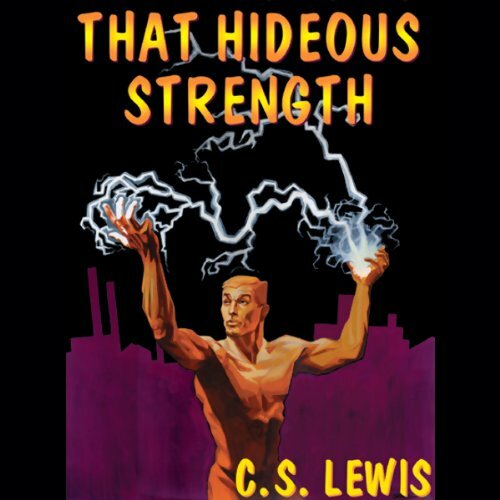 Lewis' chief contribution to the science fiction genre. The trilogy concerns Dr. Ransom, a linguist, who, like Christ, was offered a ransom for mankind. The first two novels are planetary romances with elements of medieval mythology. Each planet is seen as having a tutelary spirit; those of the other planets are both good and accessible, while that of Earth is fallen, twisted, and not known directly by most humans. The story is powerfully imagined, and the effects of lesser gravity on Martian planet and animal life is vividly rendered.